The Apartamentos Sol Morromar is a modern, low-rise apartment complex set within lush gardens, 350 metres from the beach at Matagorda. 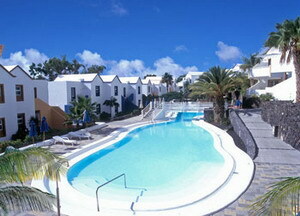 The resort of Puerto del Carmen is four kilometres away and the volcanic national park at Timanfaya is 25 kilometres from the hotel. 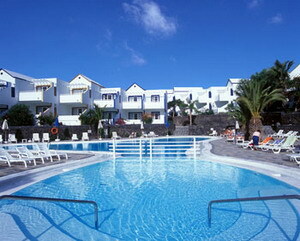 Lanzarote Arrecife Airport is four kilometres away, with an approximate driving time of ten minutes. Guests can soak up the sun around one of the hotel's two outdoor pools, which are surrounded by lush gardens and offer views across Matagorda. 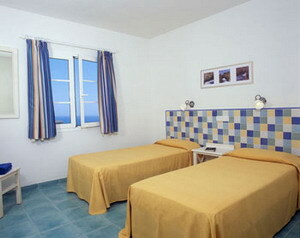 The hotel offers a day and evening entertainment programme, and children can join in with the activities at the supervised kids' club. 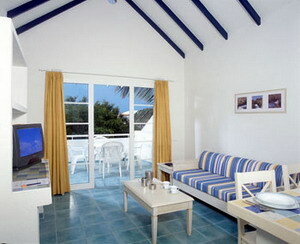 The hotel also houses a fitness room, hot tub, games room and an onsite grocery store. 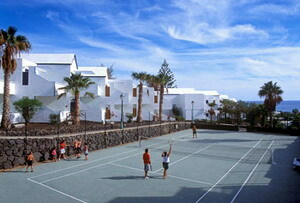 Active guests can hire bicycles or enjoy a game of tennis or volleyball. 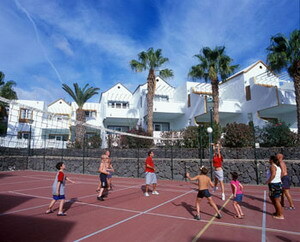 The hotel also features a multi-sports court. 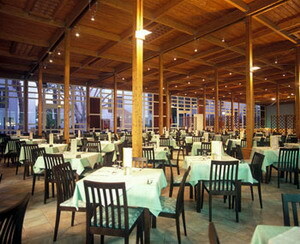 The Sol Morromar restaurant serves a buffet of international dishes and is open for breakfast and dinner. 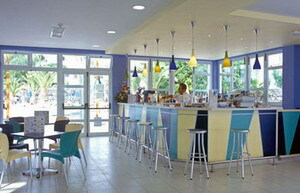 Guests can enjoy refreshing drinks at the Pool Bar, which also offers lunches and light snacks, and the saloon bar, open in the evenings, serves cocktails. 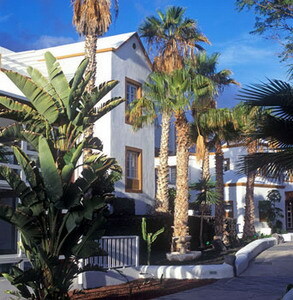 Travellers can check their emails via the hotel's public Internet access facilities. Multilingual staff at the 24-hour front desk can provide currency exchange and arrange laundry and dry-cleaning services. 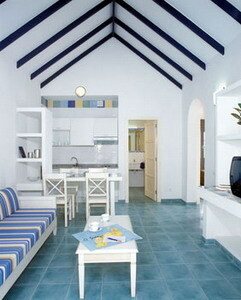 The 221 guestrooms open onto balconies and feature fresh blue and white decor and tiled floors. All include satellite television, direct-dial telephones, coffee/tea-makers, safes and kitchens equipped with refrigerators and ceramic hobs.